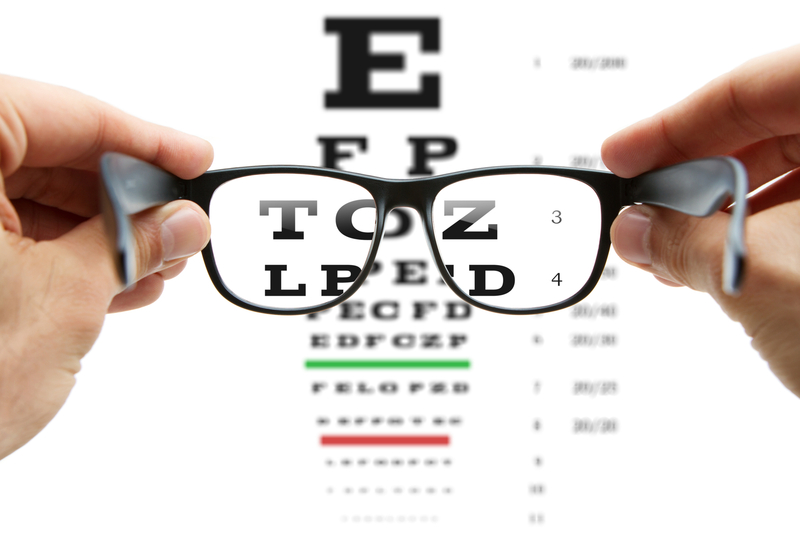 At Dr. Korthals and Associates, we are pleased to offer a wide range of optometry services for our community! Our experienced optometrists can provide you with thorough eye evaluations, determine if you need corrective lenses and your exact prescription strength, fit you with the appropriate specialty eyewear, and help you pick out the most flattering pair of glasses for your face shape and skin tone. Many patients are interested in refractive surgery options including Lasik, PRK, refractive lens exchanges, and other options. 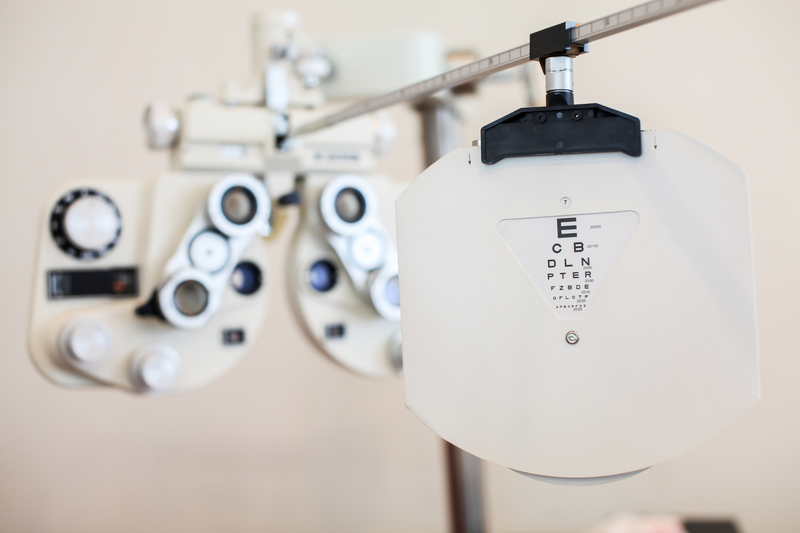 We also evaluate patients who are experiencing reduced vision because of developing cataracts. In each case, we can provide and evaluation of the eye’s suitability for each surgery option and offer advice on whether you are a likely to achieve your goals with eye surgery. We do extensive pre-surgery testing, provide recommendations and referrals, and then co-manage the post-operative follow-ups. We have found that some surgeons consistently produce better results than others. We work with some of the very best laser and cataract surgeons to maximize the likelihood of excellent outcomes for each of our patients. i.Scription is a comprehensive product concept. This examination technique is new to the field of optometry. The ZEISS i.Profiler is able to capture information about your eye not available during your normal eye exam, including minor distortions that can reduce visual clarity. 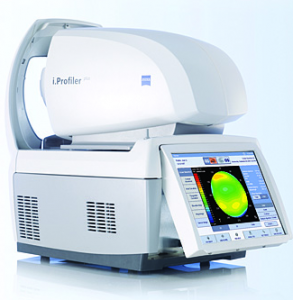 The i.Profiler creates a precise profile of your eye recognizing all optic features. By incorporating aspects of human vision never taken into account before, the wearer experiences a new dimension of visual quality.